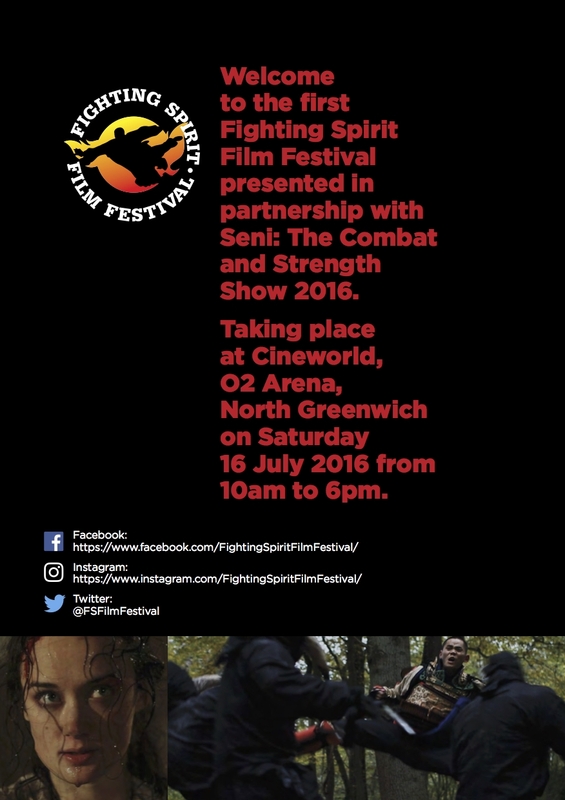 Took place on Saturday 16th July 2016 Cineworld @ The O2 London. 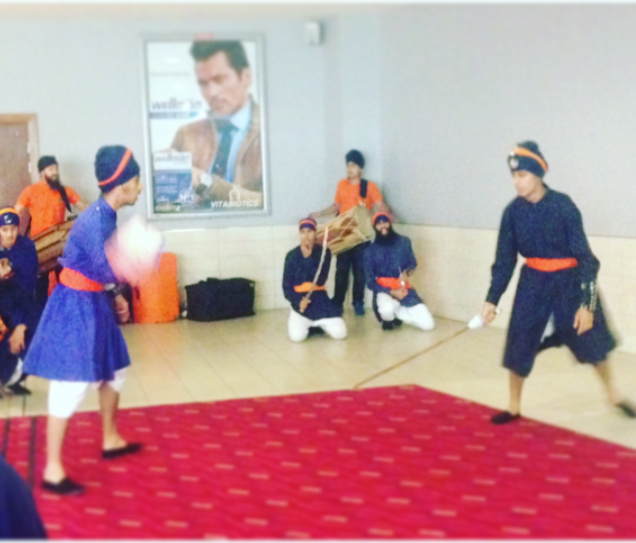 The Festival is to celebrate and screen martial arts and action movies. The festival screened 3 main feature movies; Drunken Master (The Classic), Ip Man 3 (The Current) and Kung Fu Panda 3 (The Family). 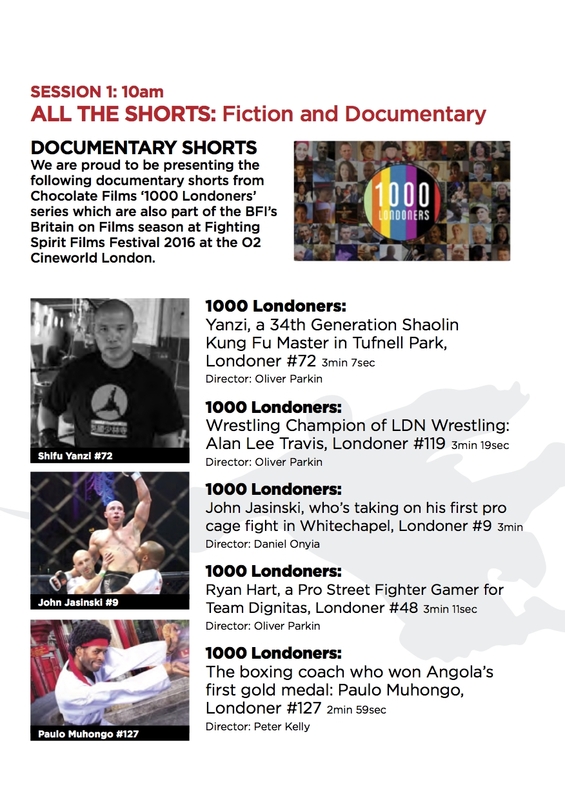 However it’s the depth of "Shorts", 12 in total, that dominated the days festival as it looked to spotlight the best actors, stunt performers and film directors the UK martial arts and action genre had to offer. There was a host of actual classical martial arts displays from the likes of London's famous Shaolin Temple. The idea of the short films was to replace the adverts and trailers you normally see before a feature film with a short film that contained martial arts action in it. We thought it would be a great way to give extra exposure to the work of upcoming film makers while taking away the financial risk some cinema goers might feel they would be making if they were to pay to see films made by unknowns.